Make the old – new again! Bring your print or digital file that needs restoring or repair into our store. 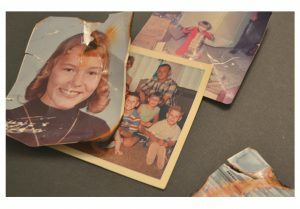 Our expert team will give you an estimate based on the time needed to restore your image before they begin. 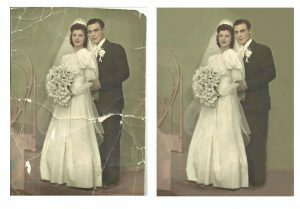 Your original prints and photographs are scanned and digitized so they can be restored with image enhancing software like Adobe Photoshop. Once the image is repaired – we save a high resolution copy to digital media like CD, DVD or USB drive. 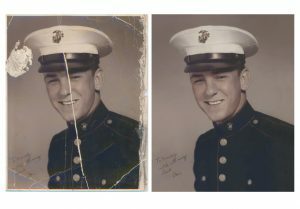 Your original image is returned in it’s original state along with the repaired digital file. Use the new digital file to order prints and creative products OR share the file with family or friends.